Good morning. 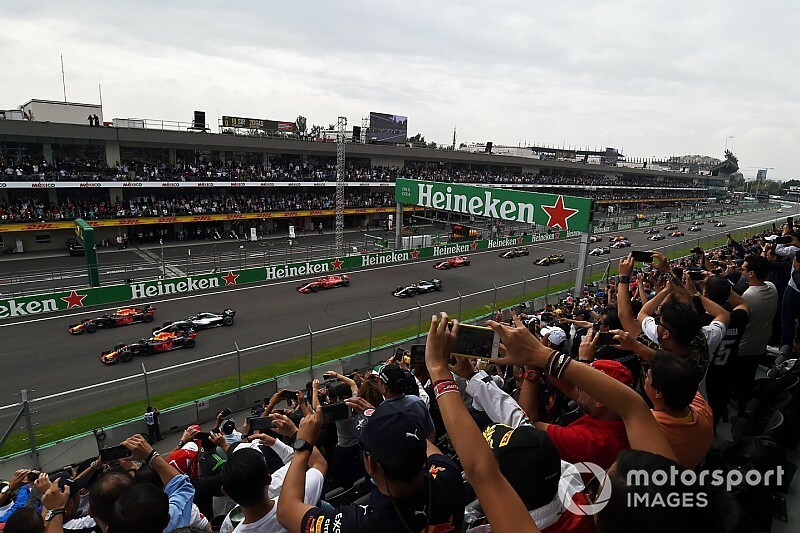 Welcome to your F1 Debrief from an intriguing Mexican Grand Prix that left Max Verstappen delighted, crowned Lewis Hamilton a five-time world champion, and highlighted tough times for Sebastian Vettel and Daniel Ricciardo. 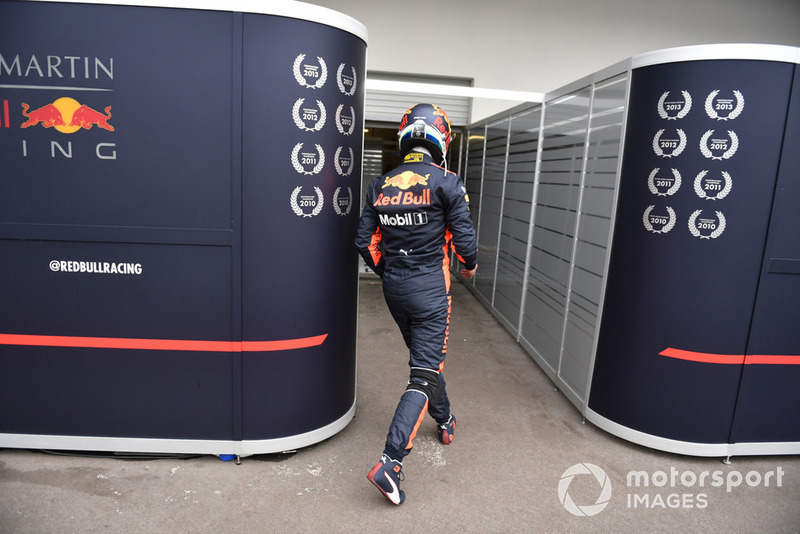 Max Verstappen admitted after missing out on pole position to Red Bull teammate Daniel Ricciardo that he had been disappointed – and he confessed to a sleepless Saturday night as he gathered his thoughts for the challenge ahead. 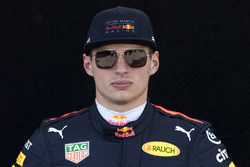 But with so much focus on the race start and that run to Turn 1 being decisive, team boss Christian Horner said that he spotted a glint in the Dutchman’s eyes ahead of the main event. 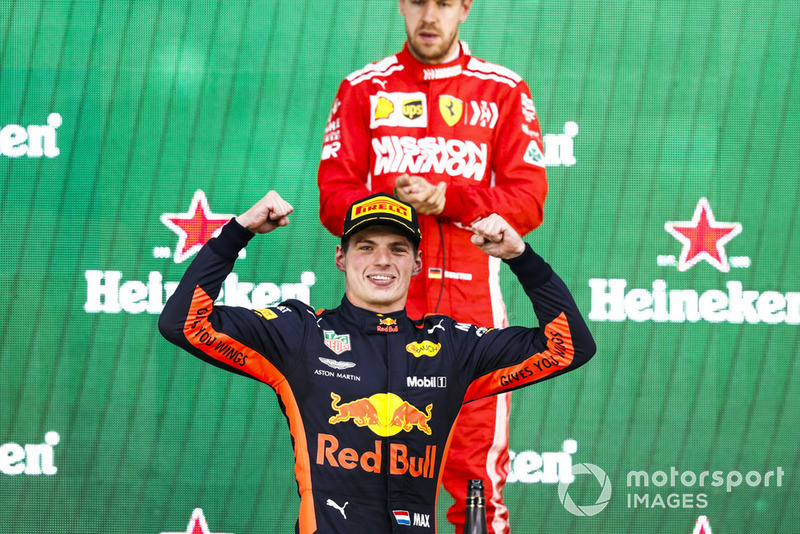 Verstappen’s brilliant getaway laid the foundations for his victory, as decent tyre management overcame some late-race reliability worries prompted by Daniel Ricciardo’s retirement to help him secure a brilliant win. Lewis Hamilton did enough to capture a fifth Formula 1 World Championship, but he and his Mercedes team were left with a ‘bittersweet’ feeling after a troubled race. 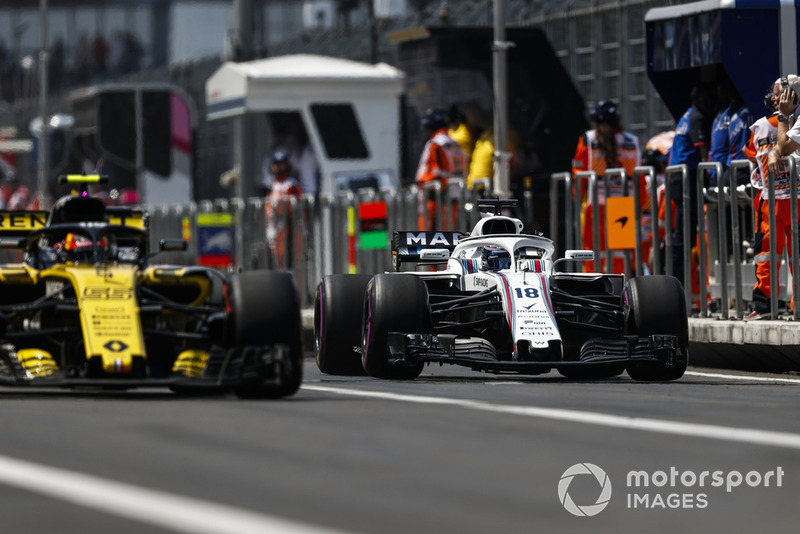 With Mercedes struggling to manage tyre degradation, the race turned into a damage limitation exercise as the team came home without a podium finish. 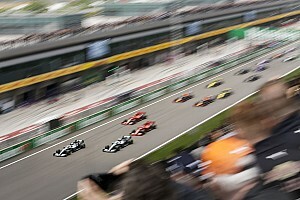 Fourth place was enough for Hamilton to secure the world championship though, but the fact that he finished more than one minute behind race-winner Verstappen was not ideal. 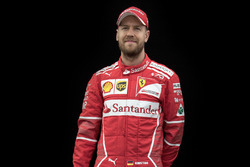 Sebastian Vettel knew heading in to the Mexican Grand Prix that it would be a tall order for him to pull off the world championship this year. 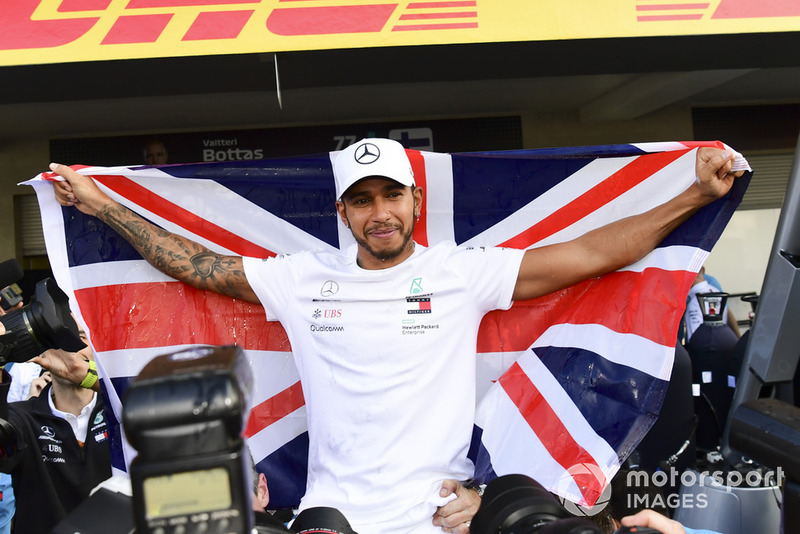 He needed three wins from the final races – with Hamilton managing no better than a single seventh place – if he was to secure an unlikely comeback. Vettel never gave up and did his best to emerge as Verstappen's closest challenger for the win in Mexico, but there was not much surprise in his title hopes for 2018 finally coming to an end. 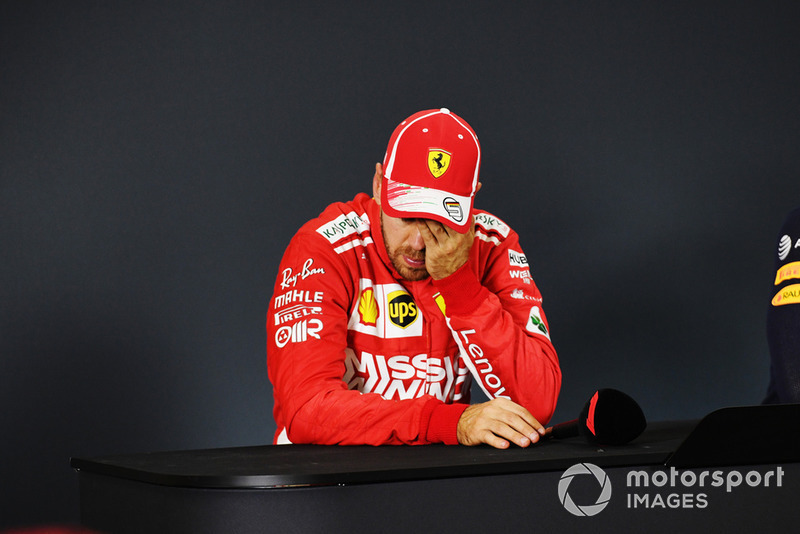 But despite a perhaps predictable outcome, Vettel confessed that it was still painful to finally realise that the season’s efforts had not paid off. “It's a horrible moment," Vettel admitted. "You put a lot of work in and even if you saw it coming - I did pay attention in maths so I could do the numbers - you hang in there as long as you can. "Three times now in my life I've had that sort of disappointment where you realise one day that you can't win the championship any more and those are not happy days. "You reflect on not one moment, but the whole year and the work that goes in, the effort that goes in from the end of last year until now. We had our chances, we used most of them. Maybe some we did not. But in the end we were not good enough." 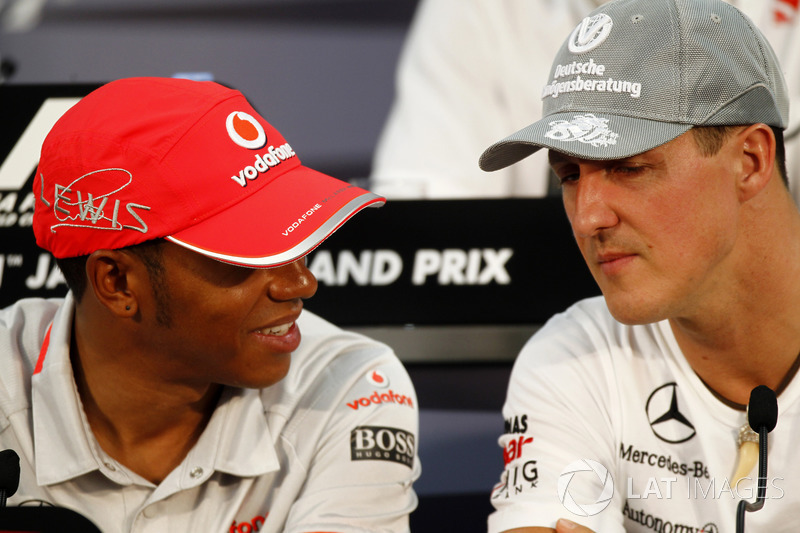 CAN HAMILTON DO A SCHUMI? 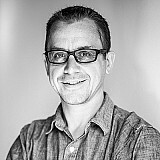 While Mercedes and Lewis Hamilton were eager not to get too carried away about the chances of aiming for Michael Schumacher’s seven titles now, others were already predicting it could happen. 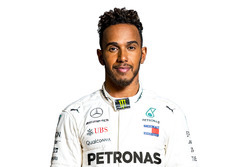 For Hamilton’s former teammate Nico Rosberg – who snatched the world title in 2016 – said there is little doubt about what can be achieved over the next few years. “For Lewis now, with five titles, unbelievable," said Rosberg, in a message of congratulations he posted on his YouTube channel after the race. "It's crazy to think, and equalling [Juan Manuel] Fangio [as a five-time world champion] – crazy. 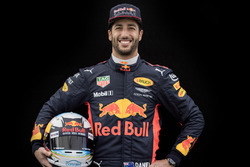 Daniel Ricciardo once again showed how the peaks and troughs of life as an F1 driver can be reached so quickly. Having pulled off a brilliant pole position on Saturday in Mexico, the Australian’s Sunday proved to be a disaster – as a poor getaway, bad luck behind traffic and then a suspected hydraulics failure while running second put him out. After a year when great results have been snatched from him by poor reliability, the normally smiling Red Bull driver was at a loss to explain why he seemed so out of luck this year. “I don't think 'frustration' is the word any more,” Ricciardo told TV crews after the race. “Everything feels hopeless. “You know, honestly, now where I am, I don't see the point of coming on Sunday, I don't see the point of doing the next two races. I haven't had a clean race or weekend in so long. Williams normally has one of the best pit crews in the business, with it often grabbing the DHL prize for the fastest stop of the race weekend. But things did not quite go to plan in Mexico when a crew member was hit during a botched stop on Lance Stroll’s car. Thankfully the mechanic avoided serious injury despite falling on his bottom. 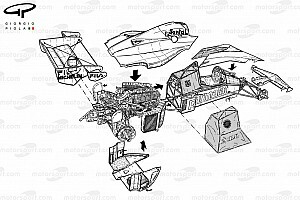 The FIA looked into the matter and handed down a 25,000 Euro fine after ruling that the car was "released unsafely" and "in a manner endangering team personnel". An official statement said: "The stewards determined that the entire pitstop sequence was complete and that the mechanic being struck was as a result of a minor miscoordination at the conclusion of the pitstop sequence. "Nevertheless, while the contact did not result in injury, the stewards found that it is the obligation of the team to ensure that all personnel are clear of the car before it is released."